Last month, I had the opportunity to interview a great upcoming artist Ridock King. He has released a new song called "Divine Energy," which I want you all to check out! 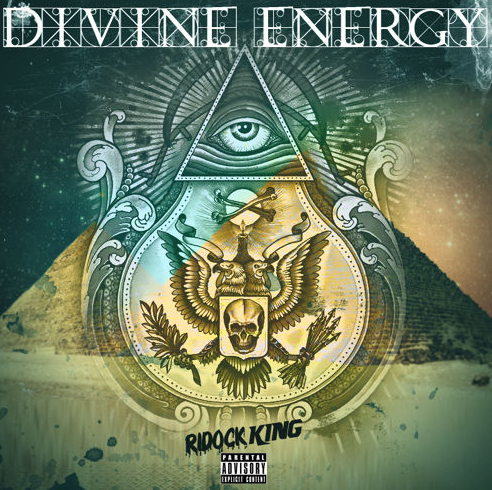 "Divine Energy is that energy that you cannot necessarily explain but you like how it feels," Ridock said of the track. The uptempo track is really fun and great to dance to! Ridock himself is a positive artist that seeks to create good music for himself and listeners, and encourages everyone to enjoy life on the song.